A1 Offshore Solutions is a leading provider of custom-built, special-purpose ship (SPS) service vessels that feature state-of-the-art equipment for the wind sector, including dynamic positioning 1 and 2 (DP1 / DP2), crane services, and walk-to-work (WTW) solutions. 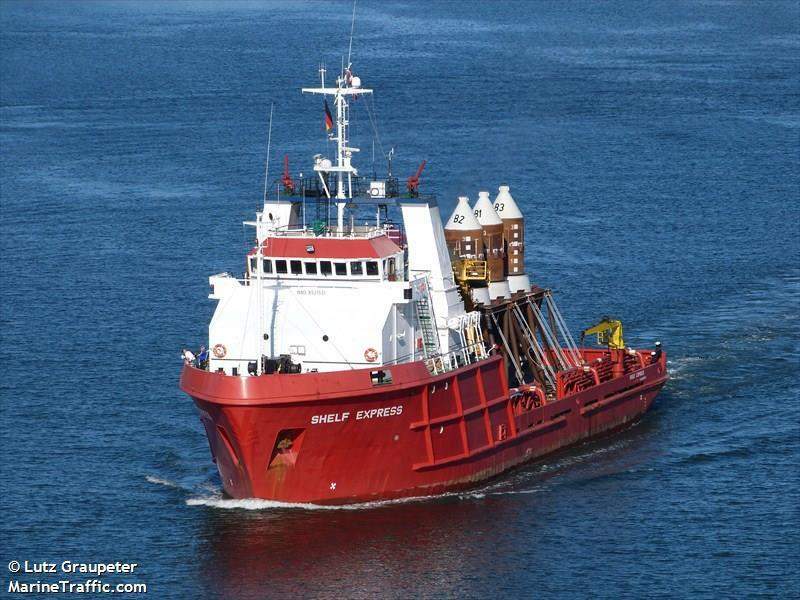 Vessels are designed specifically for the offshore industry’s demands and are cost-effective, up-to-date and safe. A1 Offshore specialises in medium to long term charters, and its cost-effective approach to delivering safe and proficient solutions offers strong benefits to its clients, staff and shareholders. In accordance with our vision of high-quality solutions designed for the marine sector, A1 Offshore offers a cutting-edge fleet of service vessels. Every vessel is carefully selected based on the industry’s requirements, ensuring every customer receives a product that benefits their project. 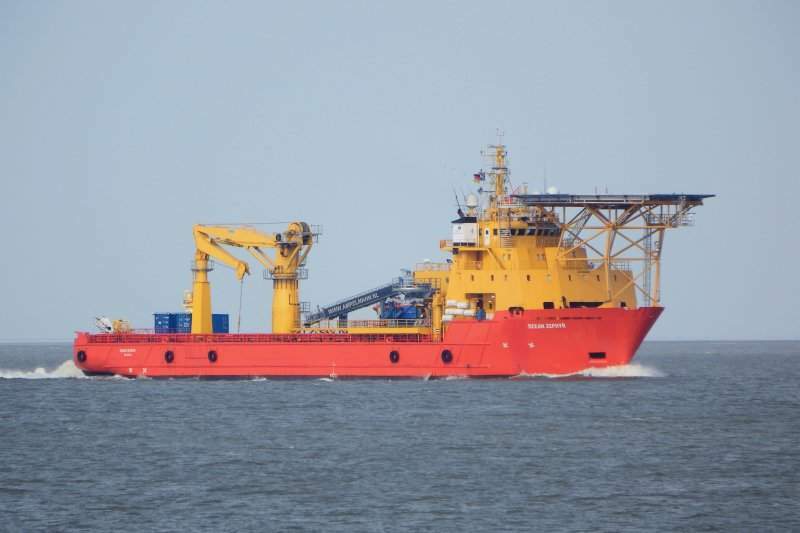 A1 Offshore’s vessels fly the Danish flag and adhere to stringent maritime regulations. Vessels include the Odin and Thor Express. Both are DP2 K-POS ice-classed ships, which are highly functional and include a deck for heavy cargo. 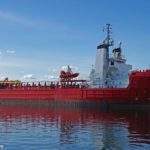 They are able to carry dry bulk, methanol and various types of liquid bulks, while they have two fast-rescue crafts (FRC) on-board. Odin and Thor’s class notations include +100 A1, Ship Ice Class 1C, and Fire Fighting Ship 1. They have 38 bunks for personnel. 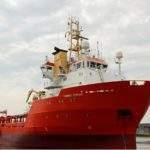 A1 Offshore’s Notus Express was rebuilt and completed in Q2 2018. The DP2 vessel is the first diesel-electric container in the company’s fleet and has FRC capabilities, a crane, and W2W gangway. It has 50 bunks for charterers, boat-landing facilities, an elevator, and a 200m2 below-deck charter area. Notus is certified as a clean, +1A1 vessel, and has a Comfort Class 3 rating i.e ComF(V-3). 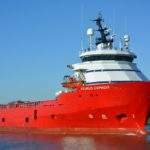 It includes dynamic positioning manual and automatic heading control under specified maximum environmental circumstances throughout and following a fault i.e DYNPOS (AUTR). 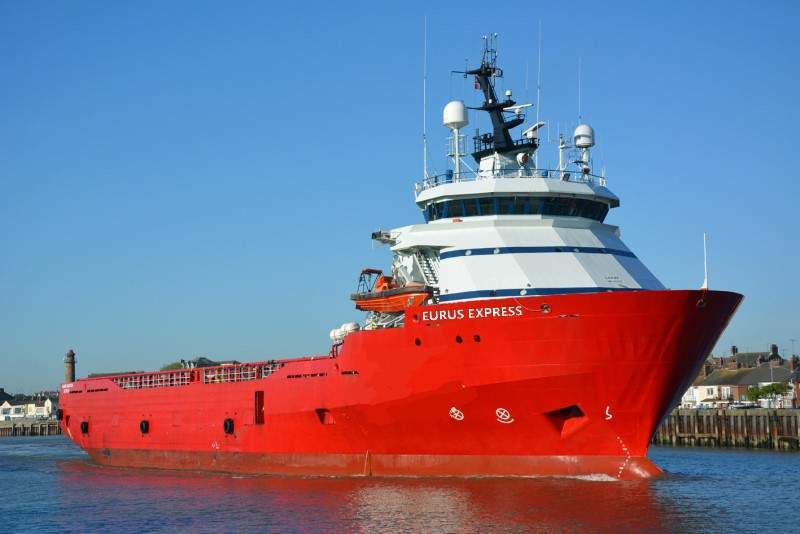 Eurus Express SPS50 is A1 Offshore’s second diesel-electric vessel. 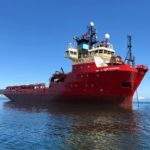 It is one of the finest MT6000 platform supply vessels on the market and features a new K-POS DP2 system. Classifications include +1A1, DK(+), HL (2.5), and DYNPOS (AUTR). An optional 22m / 12.6t helideck can be fitted on the Notus and Eurus Express. Ocean Zephyr SPS50 is an all-purpose DP2 flagship with a helideck, heavy-duty crane and W2W gangway. It has 57 bunks, a moon pool and boat-landing solutions. 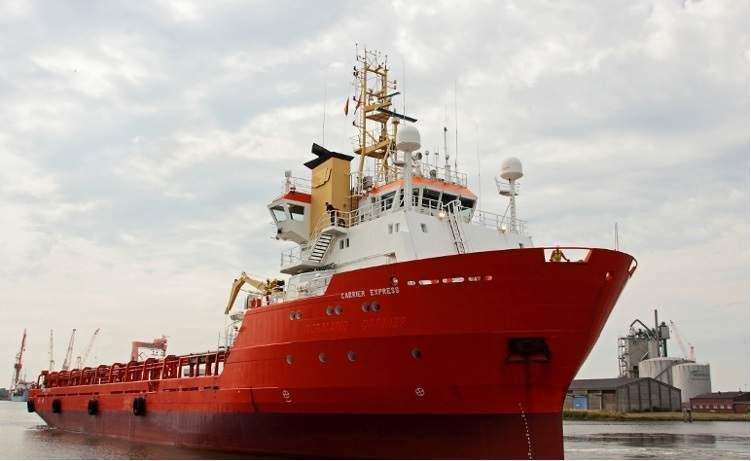 The vessel is categorised as a HELDK, Special Purpose Ship 60 (SPS), and has an Ice-Class C rating. The TTS Norlift heavy-duty crane has a maximum reach of 20m and a safe working load of 20t. 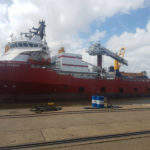 A1 Offshore has also produced the Carrier, Shelf and Sable Express. The DP2, FRC-installed Carrier Express SPS50 is modified according to customer requirements and has a heavy-cargo deck for easily transporting dry / liquid bulks, as well as methanol. Carrier Express has an optional motion-compensated, telescopic gangway with a bumper mode and 23.4m reach. It has 50 bunks and possibility for a TTS Norlift crane (20m reach and maximum SWL of 50t). 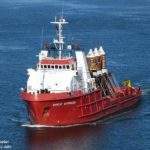 The Shelf Express supply vessel is renowned for its versatile features and adaptability. It features fire-fighting equipment, as well as FRCs and a TTS Norlift crane with a 17m-reach and maximum SWL of 10t. Sable Express has extra decking space for the charterers’ cargo area, which is accessible through a hydraulic hatch. 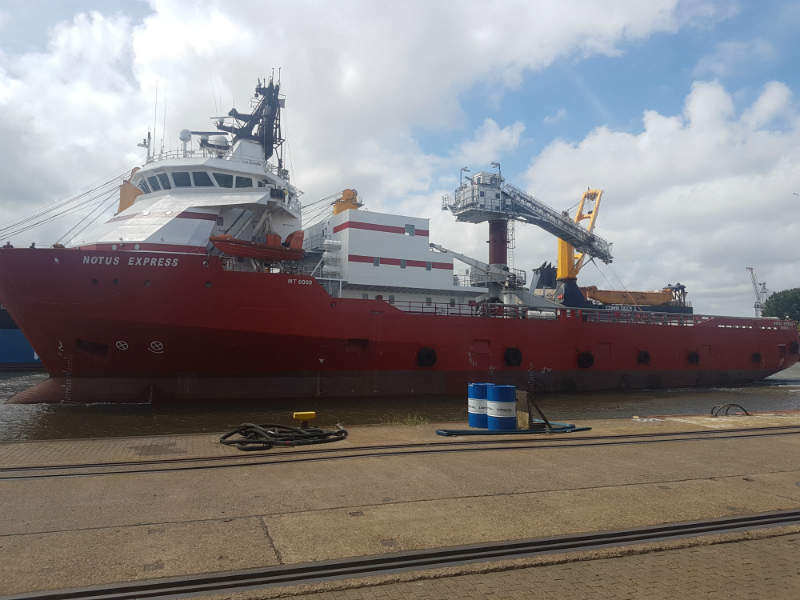 The vessel has a large McGregor crane (reach 30m / 1.5t and maximum SWL 5t / 14m) and accommodation rebuilt to the highest standards for 36 workers. 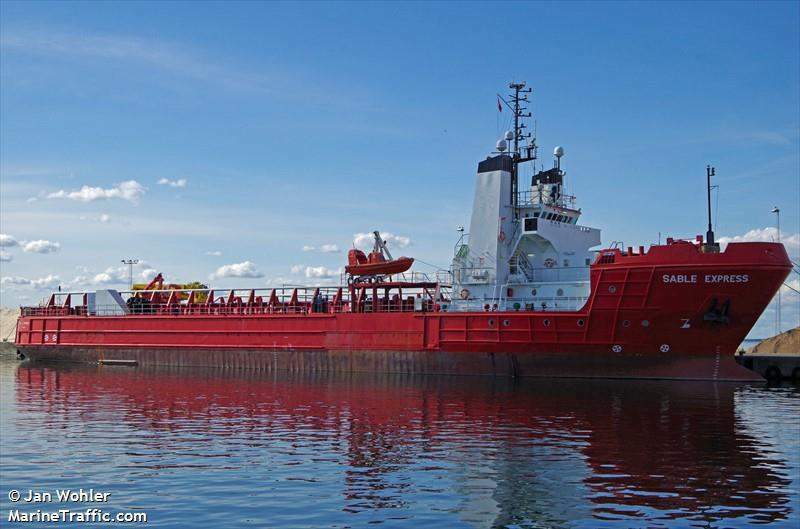 The vessel is classified as a +1A1 Supply Vessel and DK(+). 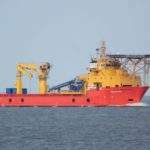 A1 Offshore operates in the North Sea, West Africa, and Brazil. The company’s headquarters are in Svendborg, the maritime capital in the centre of Denmark, with direct access to a large array of providers and partners who have significant maritime knowledge and experience. The company fully complies with health, safety, environment and quality (HSEQ) standards, as well as customer requirements and expectations. 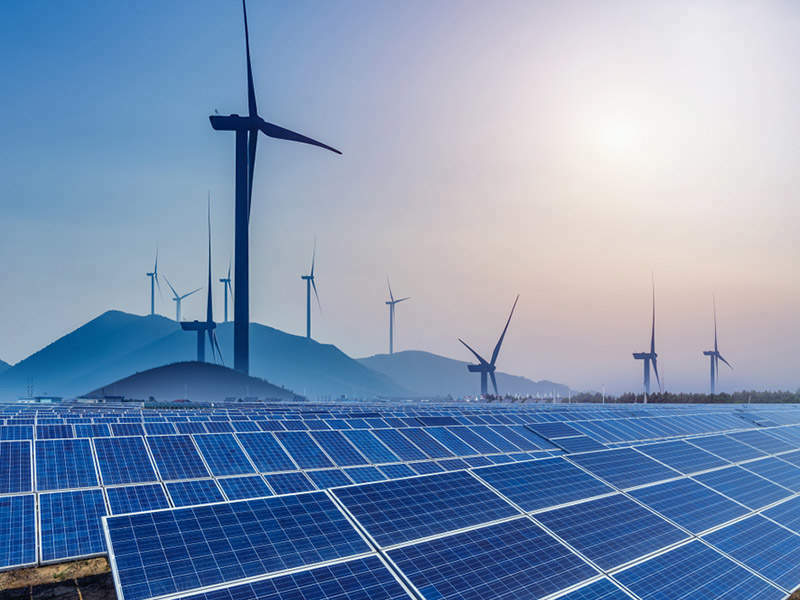 Its highly skilled personnel have years of expertise on land and sea and are selected individually for each project, allowing the company to offer an extremely knowledgeable service in each field.